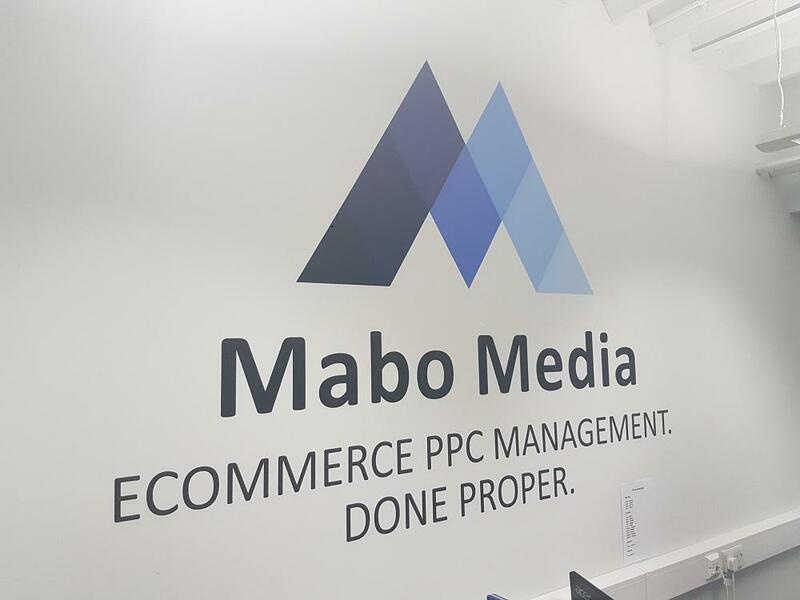 A wall decal can add a point of difference to your business without having to blow a huge budget. 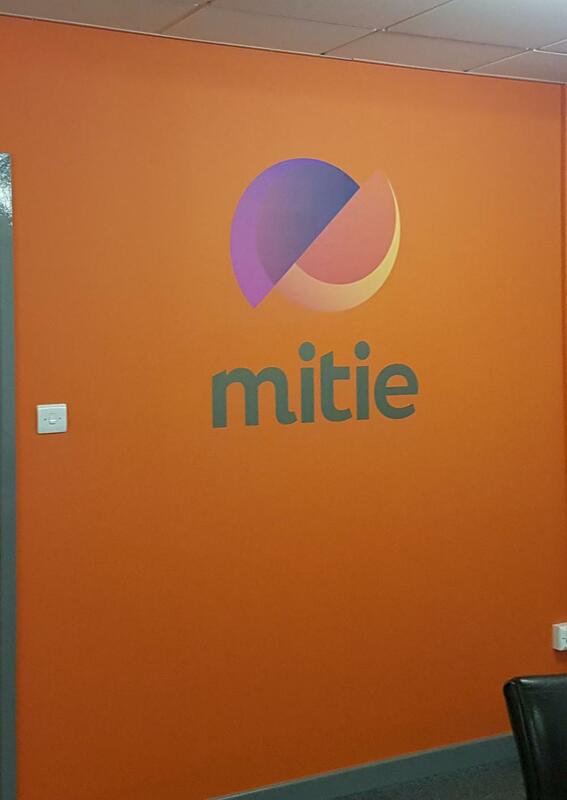 Wall art is becoming increasingly popular and it is something that you can design and fix onto any wall simply. 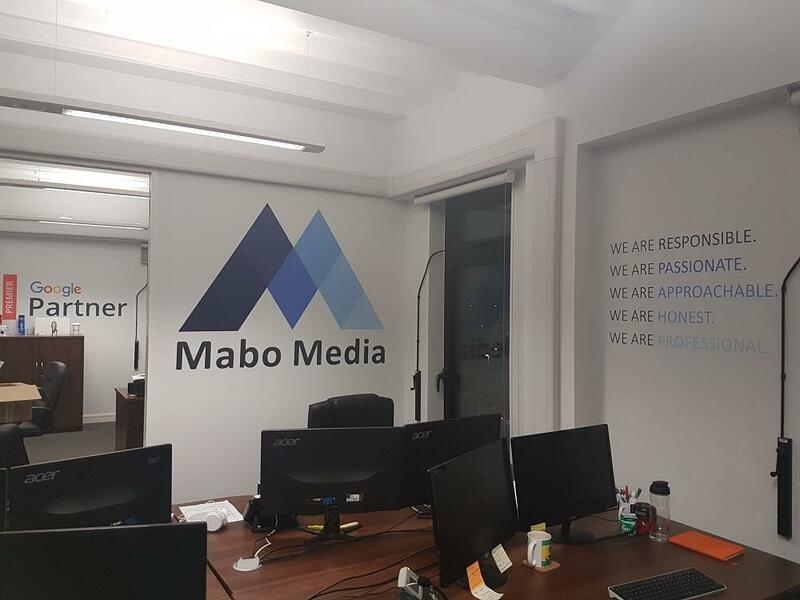 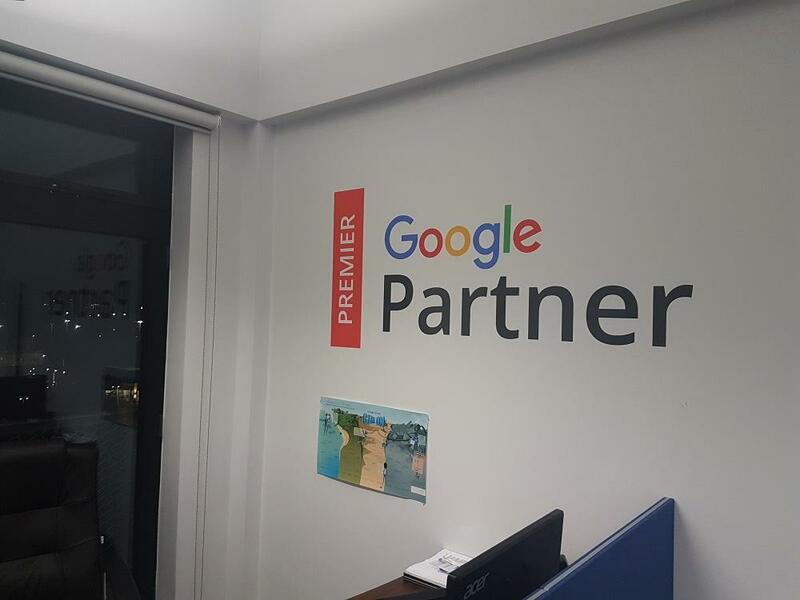 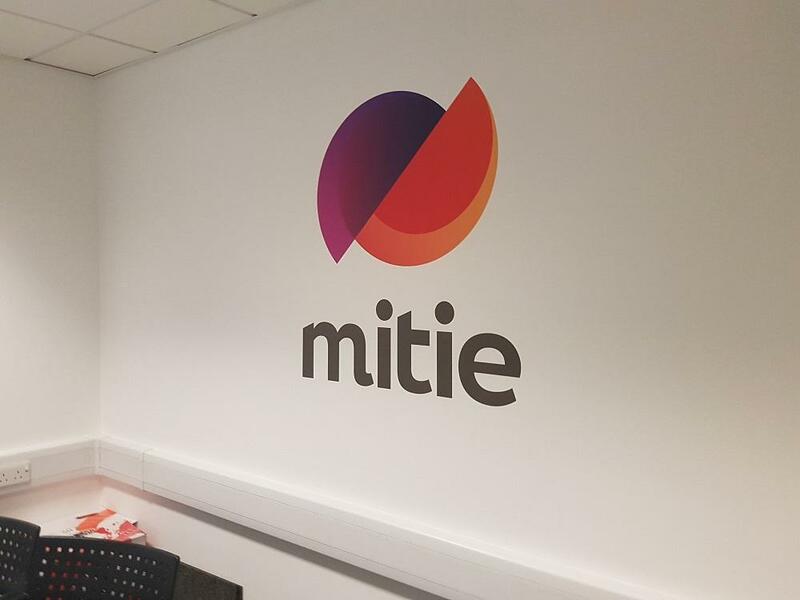 No matter what sector you’re in, a wall vinyl is greatly effective for branding your company, adding a little decoration, or to utilise space in a creative way, either for informational purposes or to add a splash of colour to a minimalistic office space. 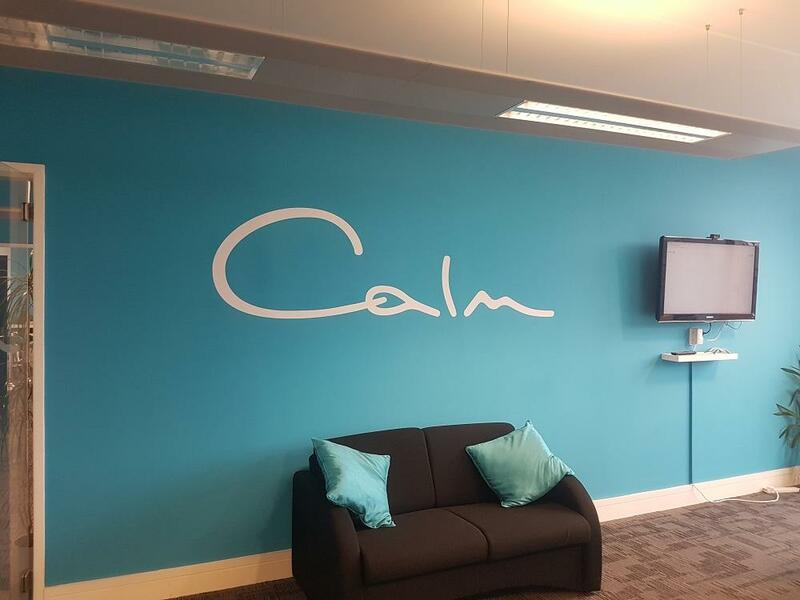 With guidance from our expert team, we will give you that helping hand to stamp individuality on any space that you desire, creating top quality, printed wall art to suit budgets and areas of all sizes.